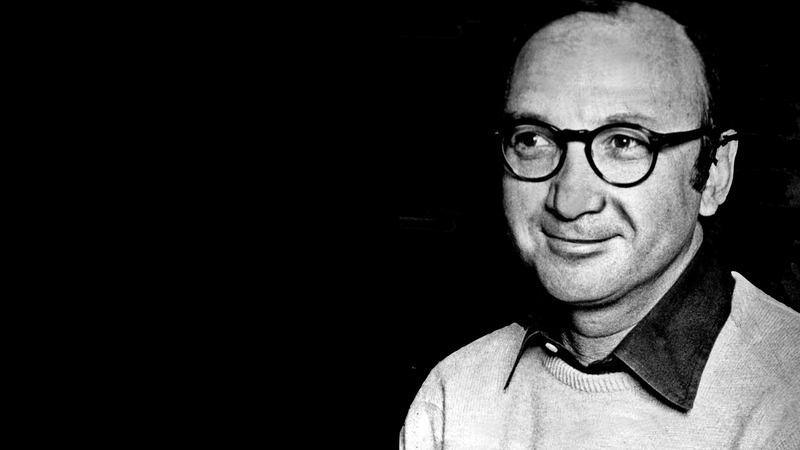 Neil Simon is both a playwright and screenwriter. He is responsible for epic comic creations such as The Odd Couple, Barefoot in the Park, and The Prisoner of 2nd Avenue. His book, Rewrites: A Memoir, deals with his early years, and is an inspiring resource for any new or insecure writer – which, compared to Simon, is all of us. In Rewrites Simon observes: “A playwright has one advantage over screenwriters. An audience will tell you immediately what’s wrong, and you can go home and fix it … The more live performances of my play, the more chances I get at improving it.” In the absence of a live audience, scriptwriters require feedback of a different kind. The notes we get from various readers are a process of ‘hearing’ what’s wrong with our screenplay prior to production. Simon’s book provides some great insight into how to do that. The early readers of his work were: his wife and muse Joan, and then friends in the business; and finally the Broadway producers he was trying to tempt. This was an epiphany for Simon; one which liberated him to write more energetically, but I need to think about this for a moment. Throwing out everything and starting again is a bold move, but no-one cheers when Ernest Hemingway loses his manuscript and has to rewrite it. On the other hand, cobbling together two mismatched ideas can be a pain. I wonder if this is general advice, or only for certain writers, or perhaps certain crises. Simon doesn’t like to ‘plot’ his stories, and he mainly writes comedies of manners. Furthermore, he has a natural ear for dialogue – meaning this advice may suit his style of ‘plein air’ writing… but, well, it makes me so very squeamish – I might just have to try it on my next crisis. Finally they got the balance right and the audience: “even laughed on lines I didn’t think were terribly funny. The characters were now believable in a manner that pleased and amused the audience, that made them empathetic to the foibles of these people we had just spent an evening with. In the ensuing weeks, I was able to replace the weaker lines with better ones, but it was the characters and the story’s development that pleased the audience so much. It’s more than bold, it’s staggeringly brave, like starting in the first place. It takes guts to throw away precious, hard-fought words. Words that maybe only came out under great pressure. But perhaps Simon was not suggesting chucking the lot. When he throws the words out, he still keeps in mind his story, characters, setting etc. Maybe it’s just easier to start again on a bank page with the same general destination in mind than to try to fix something irreparably broken. If so, I can see how that might be liberating. Scary as hell, but still liberating. Love what you’re doing here, Sheri. There’s brain food here for all kinds of writers.